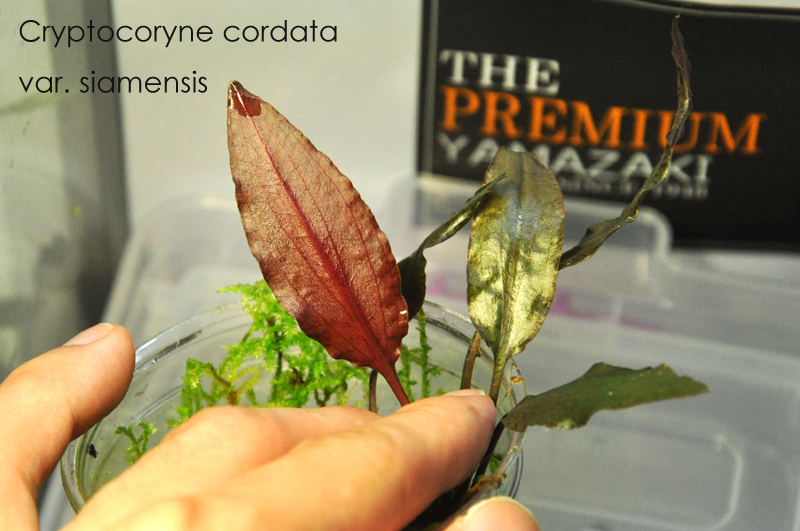 Tower the Rider: 金線真跡－Cryptocoryne cordata var. 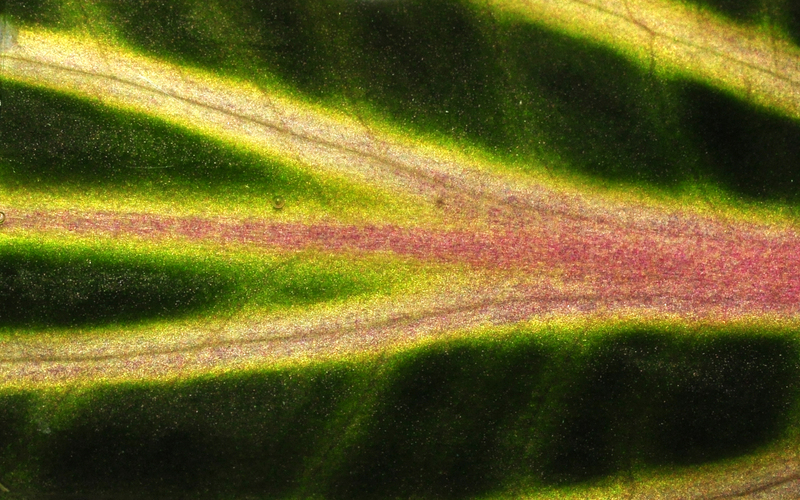 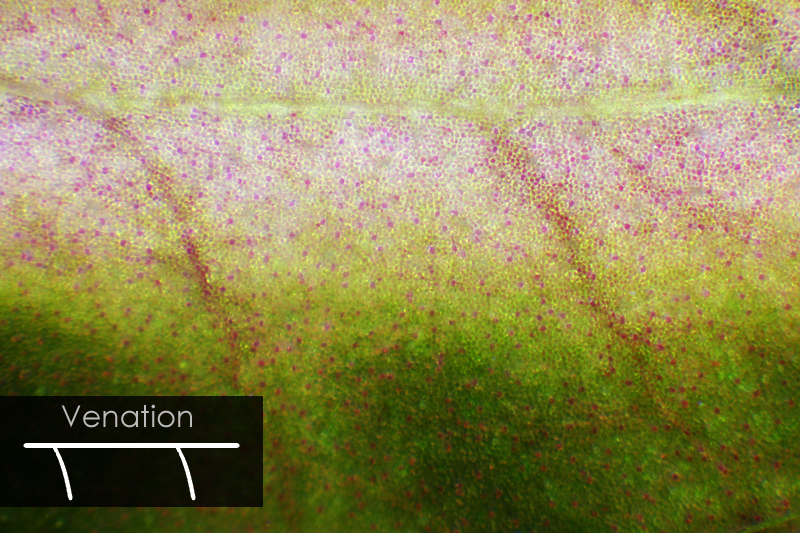 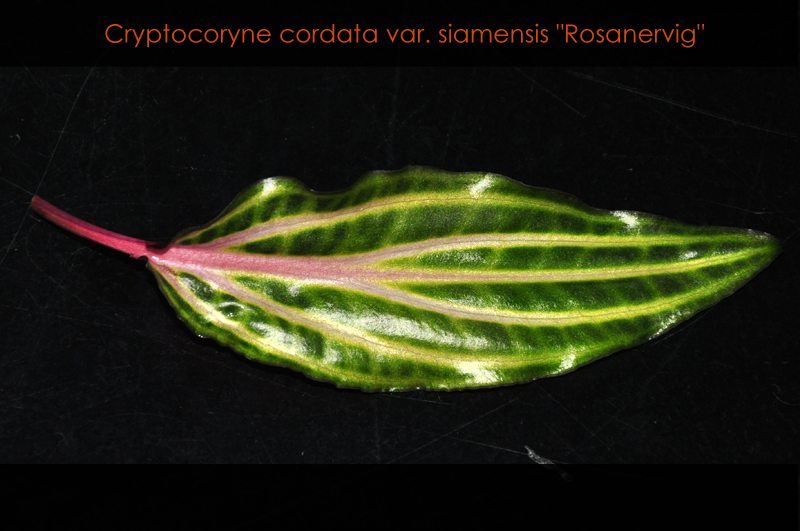 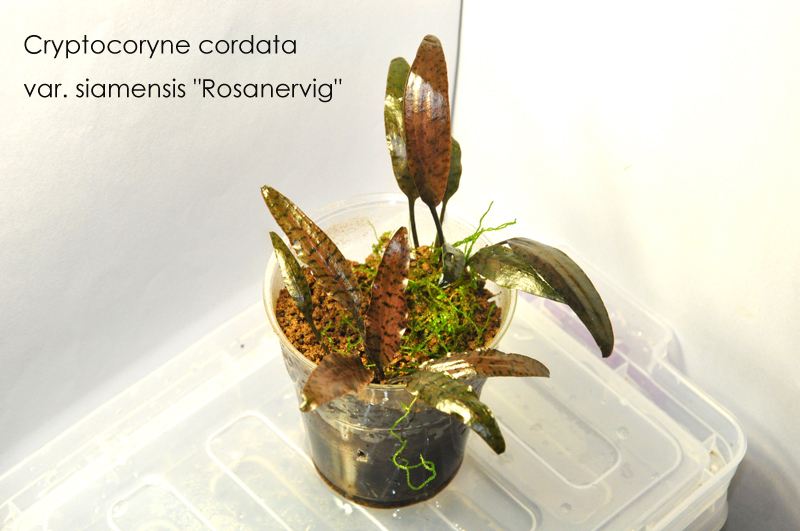 siamensis "Rosanervig"
金線真跡－Cryptocoryne cordata var. 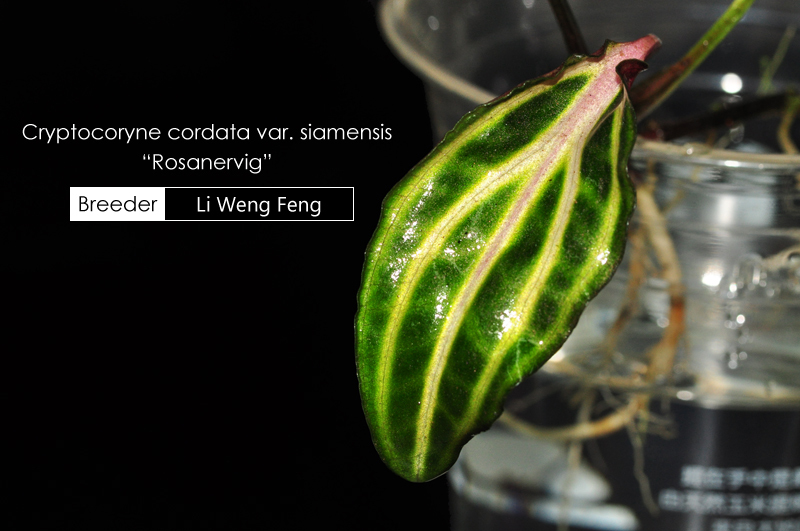 siamensis "Rosanervig"